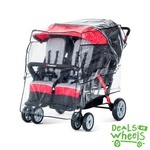 Foundations Rain or Shine Stroller Sale! 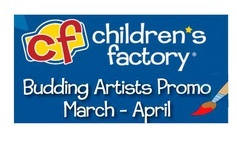 Best prices AND Free Shipping through May! 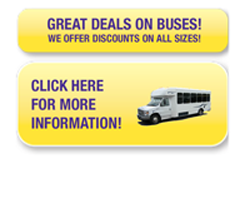 FREE SHIPPING on Stages & Risers! $700 worth and your order ships FREE thru June. Lifetime Picnic Tables on Sale! 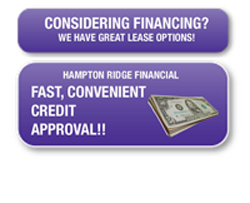 Save an additional 5% through June! Next Picasso in your classroom? Art stuff on Sale AND ships free! 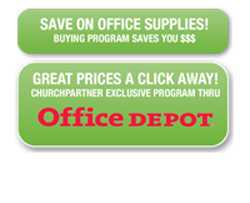 ChurchPartner offers discount prices on products chosen for the church, Christian school, and Christian non-profit market. These include church chairs, sanctuary furniture, church supplies, communion supplies, school furniture,preschool furniture, Vacation Bible School Programs, Religious Education Curricula, Christian Books and Bibles, and much, much more!